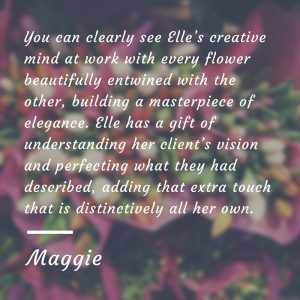 You have an idea for how you want your wedding flower arrangements to look and our specialty is bringing your vision to life. 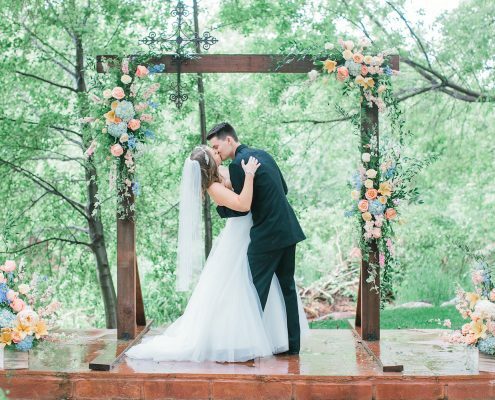 See a rich gallery of our bouquets, boutonniere, centerpieces, ceremony arrangements and more. Flowers brighten up everything and everyone they are around. 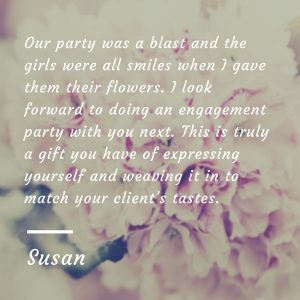 Our flower arrangements are created from the inventory of top nurseries in the Phoenix Metropolitan area and are made to order. 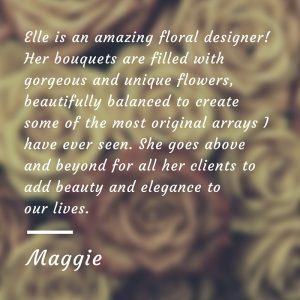 Look at our past work and when you’re ready place an order online for your custom arrangement. Every occasion is special and flowers add the special touch in decor that captures the significance of the day. 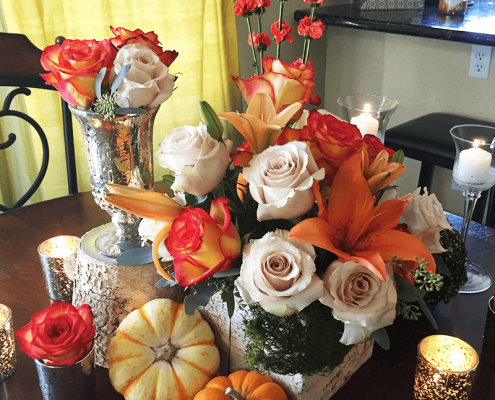 Your party, dinner or event deserves a unique arrangement that embodies the personality of the moment. 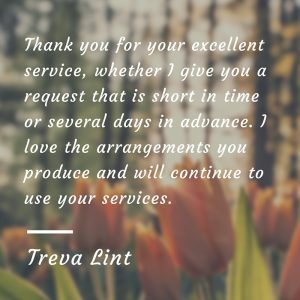 We will work with you to provide you with exactly what you need. If you’re not quite sure what that is, we’ll work with you to discover it together. Memorials provide a unique moment to stop and celebrate the life of a lost loved one. 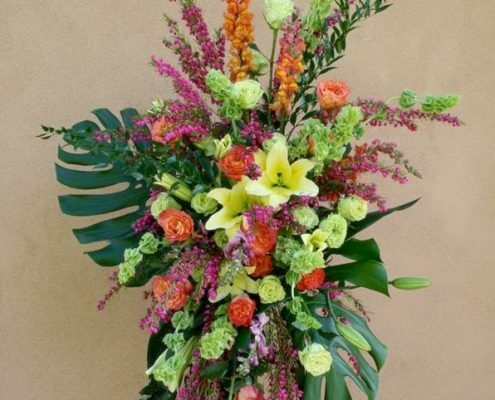 Flowers are a beautiful way for friends and family to offer sympathy and prayers in visual manner. 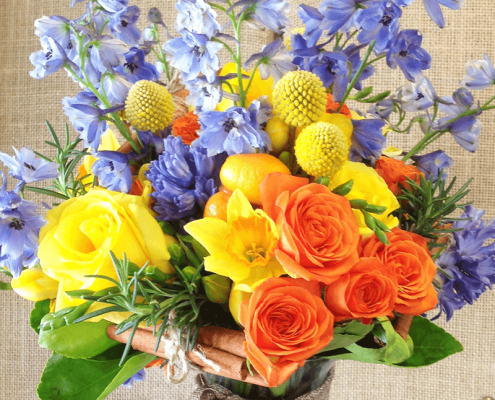 You may know exactly what you’d like to send or you might prefer help choosing a traditional arrangement. We can help you decide what will be respectful and honoring to those who have passed as well as their families who carry on.